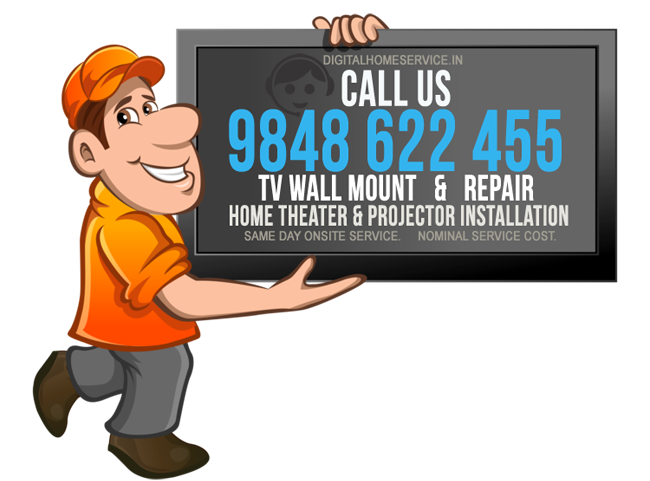 Digital Home Service has teamed up with qualified CCTV installers providing Surveillance system and Security camera installation services in Hyderabad and Secunderabad zones. It would be easy to think that because of this CCTV installation you don’t have to worry about the security of your home or business. In fact, the best way to deal with crime or potential crime is the installation of a Closed Circuit Television (CCTV) system in your home, office, shop or any commercial complexes. CCTV Installation service involves Site assessment by an engineer for optimum camera placement and discuss of your surveillance needs. Following are the service locations we reach to serve your need.